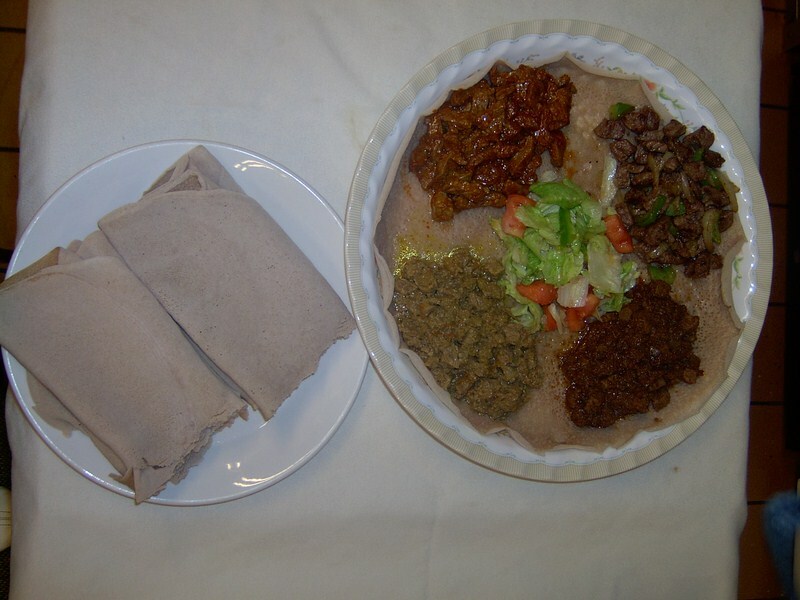 Dining in Ethiopia is characterized by the ritual of breaking injera and sharing food from a common plate, signifying the bonds of loyalty and friendship. Row beef with onion hot pepper addis special butter. Beef cooked with hot souse onion spices and mixed with injera. Beef cooked with onion, curry and more. TG's Addis Ababa is a fully licensed restaurant. We accept all major credit cards.